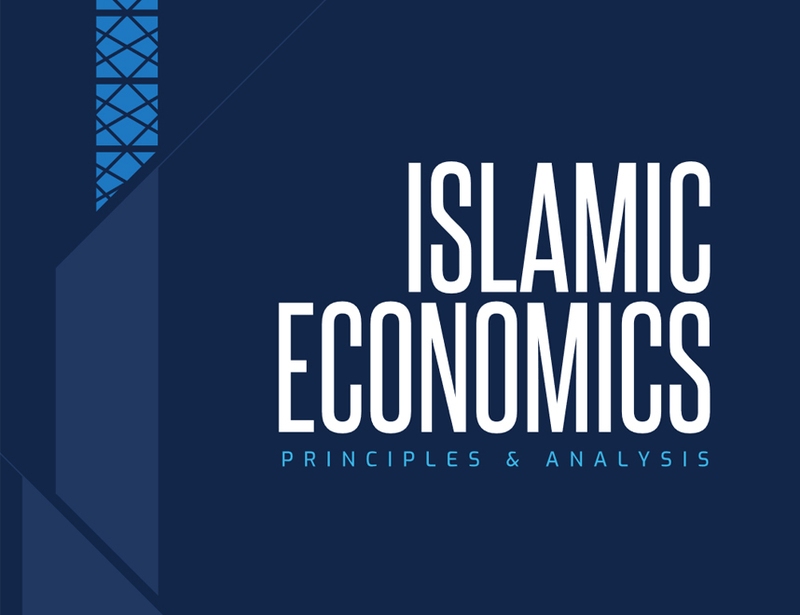 IBA congratulates Dr Irum Saba, Asst Prof (CEIF) for contributing a chapter in Islamic Economics: Principles & Analysis. 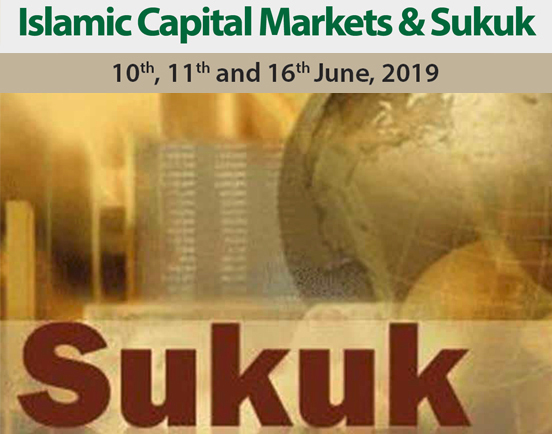 IBA Centre for Excellence in Islamic Finance (IBA-CEIF) is pleased to offer an intermediate level, 4-day certification course to provide an understanding of Islamic Finance and its application in branch operations. 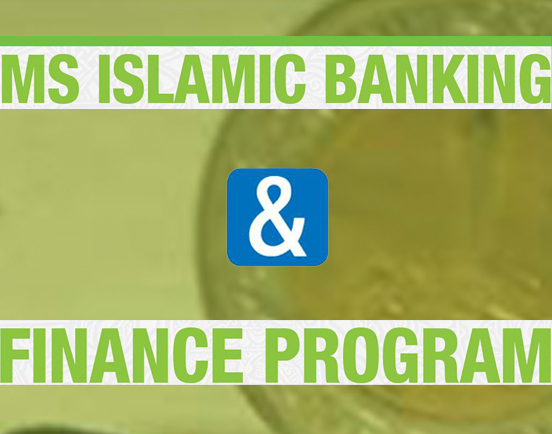 IBA Centre for Excellence in Islamic Finance (CEIF) offers a 2 years Masters in Islamic Banking and Finance (MS-IBF) program. 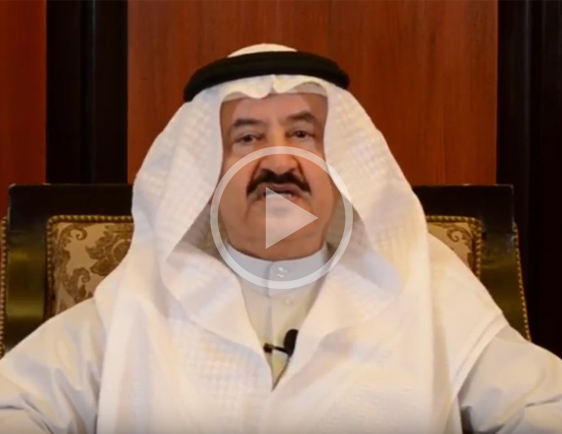 The Centre for Excellence in Islamic Finance has been established at IBA with the objective of providing a platform for, read more.